A previously deported illegal alien allegedly murdered a 51-year-old American while on a 24-hour “reign of terror” shooting and crime spree, according to Tulare County, California law enforcement officials. 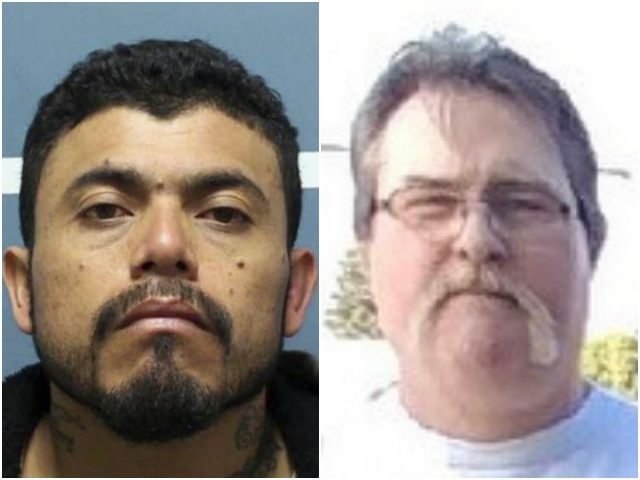 Gustavo Garcia, a 36-year-old illegal alien, shot and killed 51-year-old Rocky Paul Jones of Visalia, California on December 17 at a gas station. Police said surveillance footage revealed Garcia and Jones spoke briefly before the killing, but that the two did not know one another. 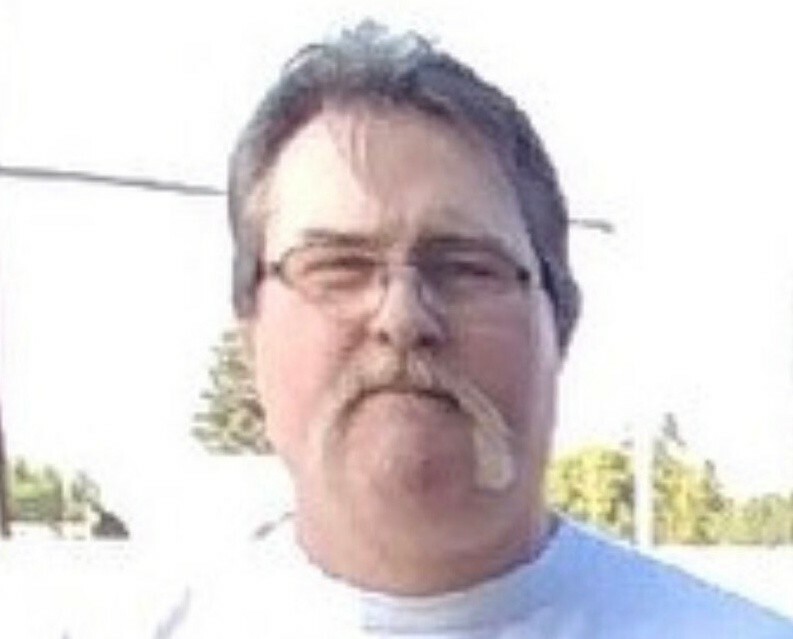 During a news conference, according to the Fresno Bee, Tulare County Sheriff Mike Boudreaux said Garcia carried out a “reign of terror” and “had no regard for human life” before dying in a car accident in the midst of a police chase. Jones leaves behind one daughter and his family has set up a GoFundMe account to help raise money for his funeral expenses. Their goal is to raise $10,000. “With a heavy heart, I ask for your help to raise enough money to help relieve the financial burdens left on Rocky’s family,” a family member wrote. Garcia was previously deported from the U.S. in 2014 by the Immigration and Customs Enforcement (ICE). Before his first deportation, the illegal alien had a criminal record going back to 2002 where he was charged with crimes like illegal possession of a firearm. Garcia was hit with three federal immigration violations as well before returning to the sanctuary state of California after being deported. California protects and shields illegal aliens from deportation, even those with past criminal records like Garcia. In addition to murdering Jones, police said the illegal alien also shot a farm worker in the chest while he was on a ladder picking fruit. The man is expected to recover from the shooting. Immediately following the shooting, police said Garcia robbed a nearby gas station. Garcia walked into the convenient store, surveillance footage reveals, and fired multiple shots at the ceiling. The illegal alien demanded more than $2,000 in cash. Garcia robbed the store with another Hispanic male whom police are still searching for. After the armed robbery, Garcia attempted to shoot and kill a woman after he followed her to her car at a Motel 6, police said. Garcia did not know the woman and she sustained non-life threatening gunshot wounds on her arm and chest. Following the Motel 6 shooting, police suspect the illegal alien was involved with an assault nearby and potentially is connected to a homicide that occurred in the region. Police said Garcia also fired gunshots at a Shell gas station at the time. Garcia, police said, went over to his ex-girlfriend’s home in the middle of the night and fired multiple gunshots in the house. The woman and her children escaped, though Garcia was able to flee before police arrived at the scene. In the early morning, police were able to locate and stop Garcia but the illegal alien ran into an orchard and held three farm workers at gunpoint before stealing their car which he then fled from police in. During a two-minute police chase, Garcia drove on Highway 65 in the opposite direction with California Highway Patrol telling the Fresno Bee that the suspect “attempted to strike vehicles” in the process. The car accidents caused by the illegal alien have left four California residents in the hospital, including one who is in critical condition. The illegal alien, during the police chase, fired shots at police officers who returned fire in response. Garcia crashed the car, ejected himself, and died at the scene. No police officers were injured from the chase.